LANCASTER– Community leaders on Wednesday announced the Fourth Annual Ride to End Violence (R.E.V.) 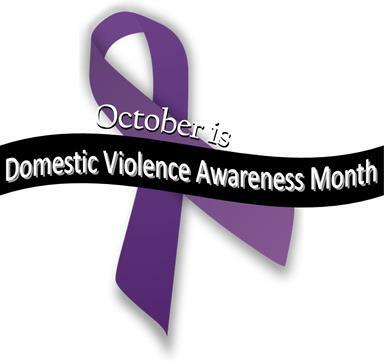 benefit, a collaborative effort organized by Valley Oasis, the Lancaster Sheriff’s Station, AV Harley Davidson, and Crazy Otto’s in recognition of National Domestic Violence Awareness Month. The event, which takes place on Saturday, Oct. 19, is geared toward raising local awareness regarding domestic violence and encouraging citizens to take a stance against it. Motorcycle riders participating in the Ride to End Violence will line up at 9 a.m., in front of Crazy Otto’s on Avenue I, to rev their engines and kick-off the festivities. The ride will conclude at Antelope Valley Harley Davidson, located at 1759 West Avenue J-12, where a finish line party filled with vendors, food and music will take place from 11 a.m. to 3 p.m. The celebration will include a car show and a raffle to win a car. To register for the Ride as a participant, visit any of these Crazy Otto’s locations. The R.E.V. Ride & Car Show will benefit Valley Oasis and the Lancaster Sheriff’s Station Volunteer Program. To participate in the R.E.V. Car Show, contact Gary at 661-945-5443.